The CUNO CS-51 is for OCS vending inline and low volume hot cup applications. 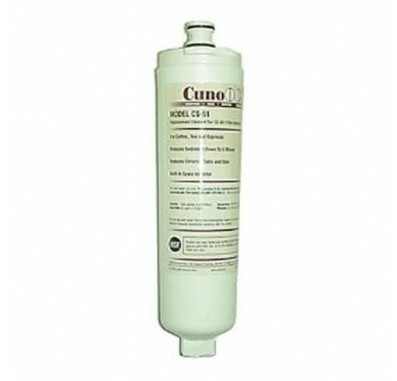 The CUNO CS-51 water filter is a sanitary quick change system. 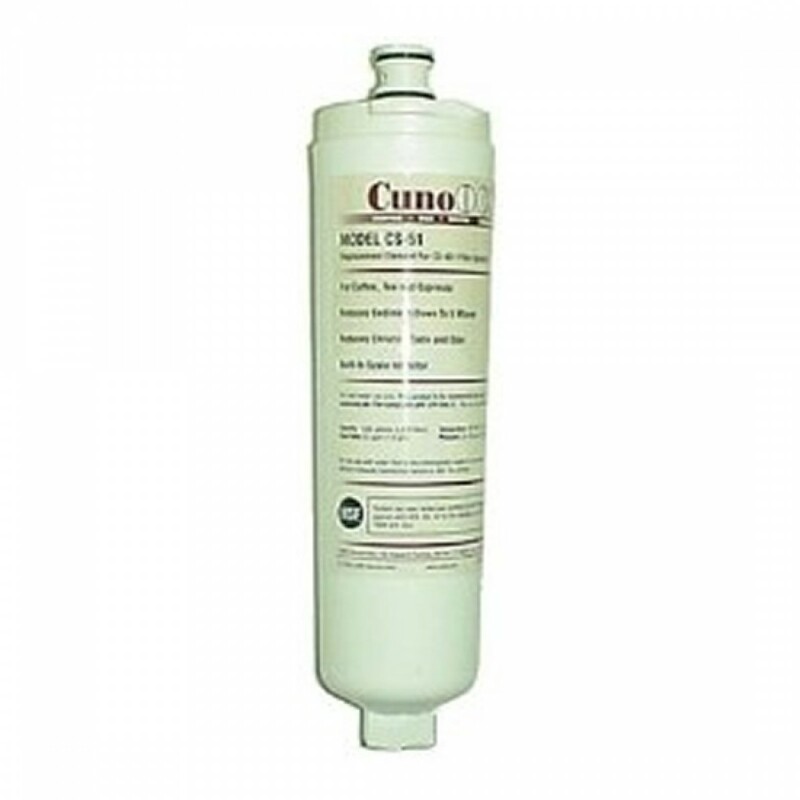 The CUNO CS-51 is a 5 micron sediment reduction water filter. Reduces chlorine taste and odor and reduces scale. Needs to be replaced every 1,500 gallons.